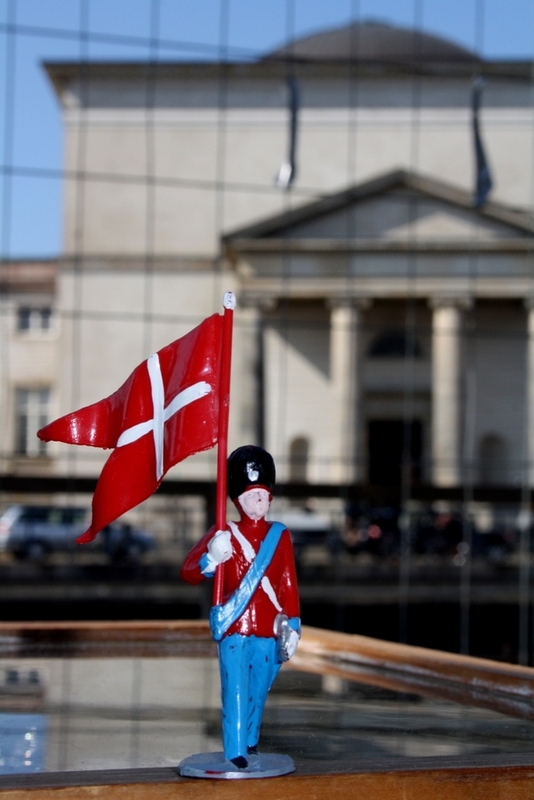 Thorvaldsens Plads Antique Market-Copenhagen: 2012 Season. Spring is upon us and our market will be taking place on the 27th of April. This year we have relocated from ↜Gammel Strand↜ and will now be found at Bertel Thorvaldsens Plads 2 by Torvaldsens museum. 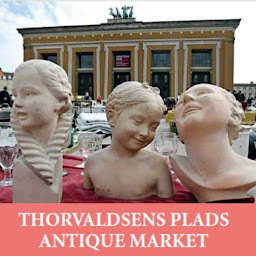 Therefore, we have changed our name to Thorvaldsens Plads Antique Market. We are looking forward to an eventful summer filled with great antiques and great people in historical and beautiful surroundings.